Future Time Traveller > News > News > Hello, World! We are here to transform the career guidance of generation Z through an innovative, games-based approach and to prepare the next generation for the jobs of the future. 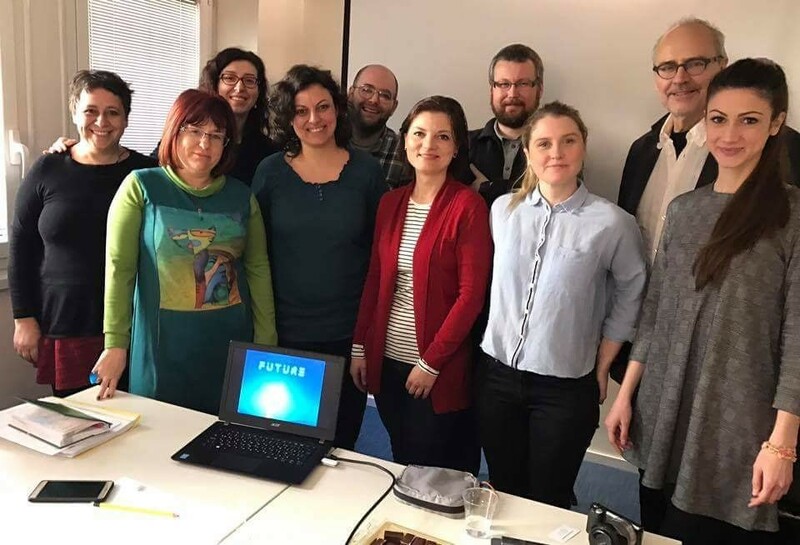 We are a team of experts in career guidance, learning innovations and technology development from 7 European countries – Bulgaria, Germany, Greece, Italy, Poland, Portugal and the UK – joining efforts in a 3-year Forward-Looking Cooperation project. Our project aim is to support a future-oriented mindset and innovation in career guidance policies and practices; and to introduce young people to the trends that shape the future, the emerging jobs and the skills they will require. We will develop a virtual reality platform, a policy study and a methodology for scenario development, and will organize seminars for policymakers, contests for career practitioners and young people, and present the results during final events in 2020.